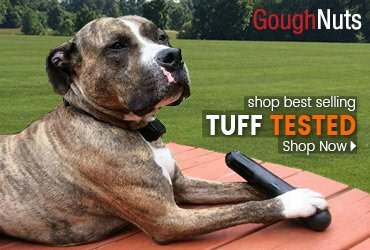 It's Here and No matter how chew happy, how aggressive, how razor sharp or how strong your dog's jaws are, The Virtually Indestructible Ball will not break. Go ahead and try- this ball will last through years and years of normal playtime fun. Made from long lasting, tear, break, burst proof polyethylene. It's Hard and Light weight. Great for hours months or years of chasing. It's easy to clean and best of all The Virtually Indestructible Ball is made right here in the U.S.A. 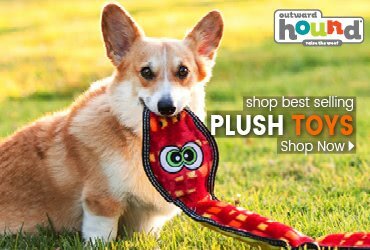 The Key to making this toy last forever is making the right choice on the appropriate size for your dog. 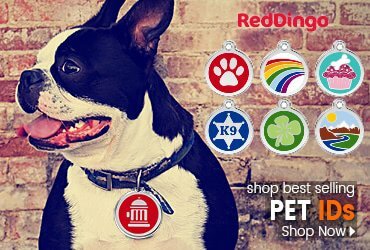 The Virtually Indestructible Ball is available in 5 different sizes. From the 3" Ball up to 14" for those X-large Breeds. Do you find your pet destroys every thing? Well the Virtually Indestructible Ball all is one of the toughest we’ve ever seen. 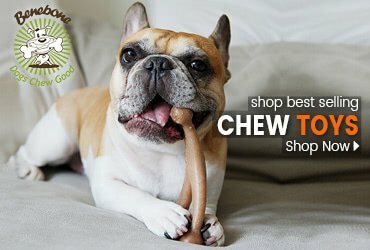 Perfect for strong chewers with plenty of energy. Great for indoor or outdoor use.